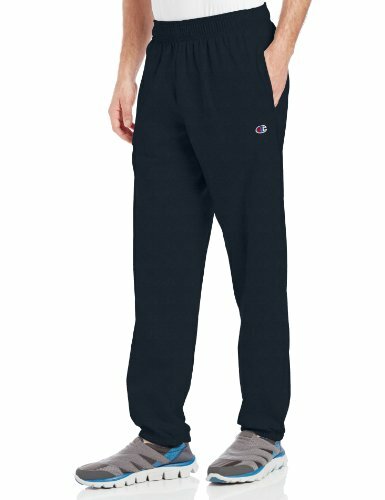 Rip curl Diamond Mens .. 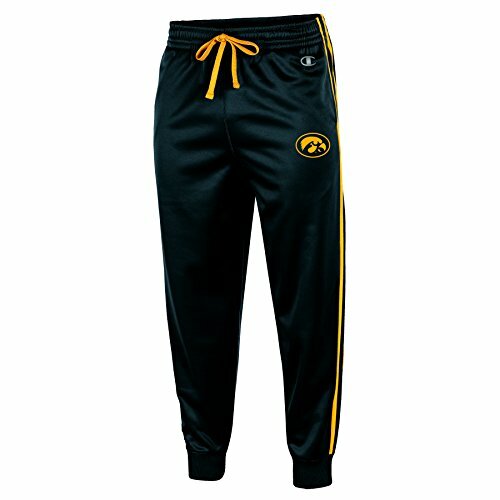 AU Mens Skinny Track ..
WT02 Mens Athletic Track ..
Mens Track Pants Casual ..
Champion Life Mens Track ..
Nautica Mens K81570 Long ..
Perry Ellis Mens Logo ..
NCAA Iowa Hawkeyes Mens ..
NEW Mens Fleece Lined ..
PUMA Mens MCS Track .. 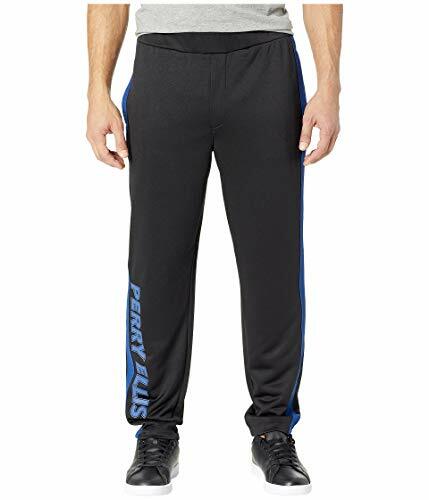 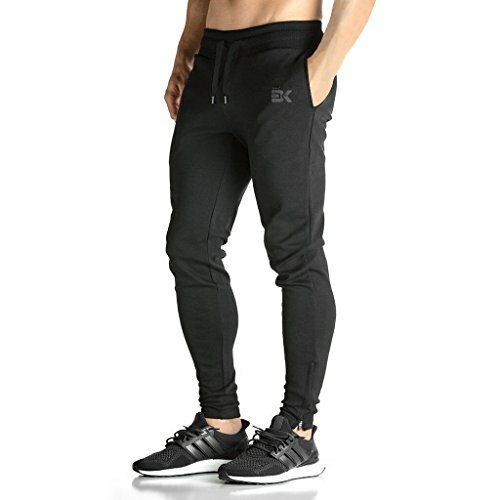 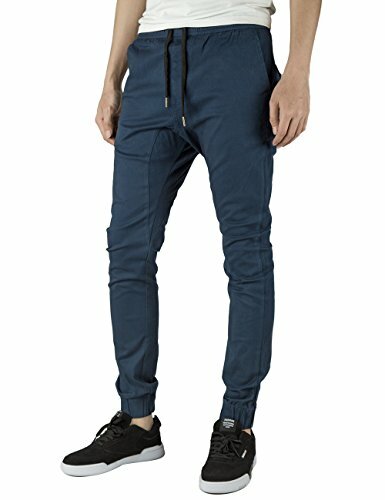 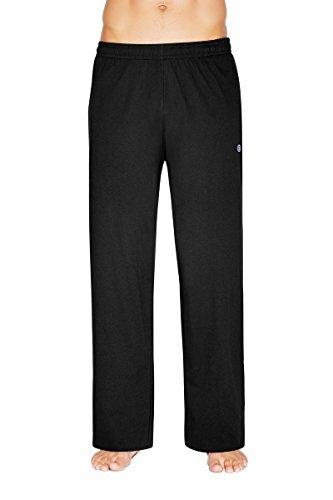 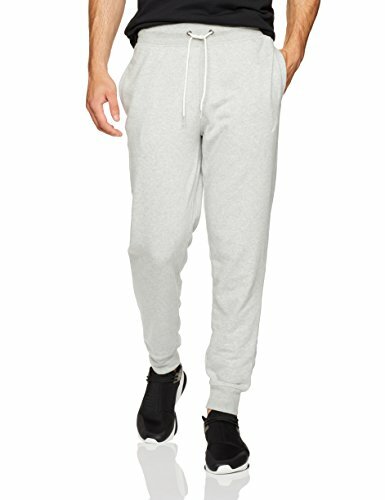 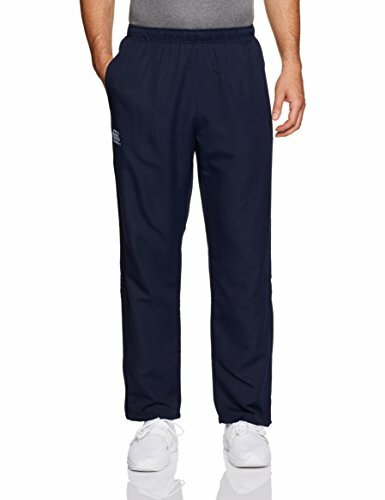 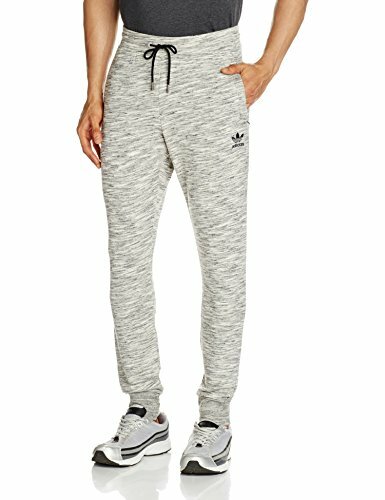 AU Mens Track Pants ..
2(X)IST Mens Track Suit ..
Mens Gym Slim Fit ..
EVERLAST MENS GYM PANTS ..